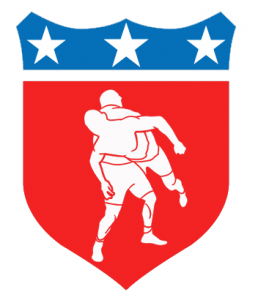 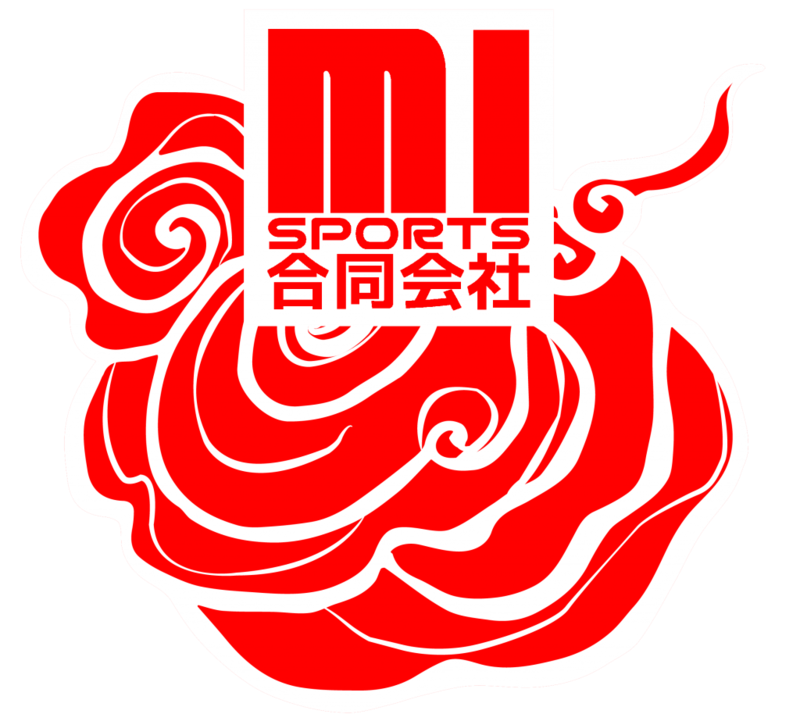 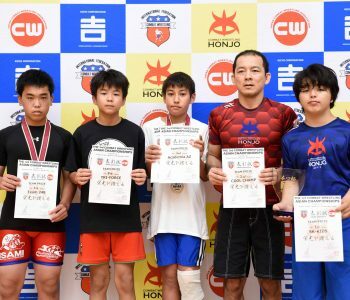 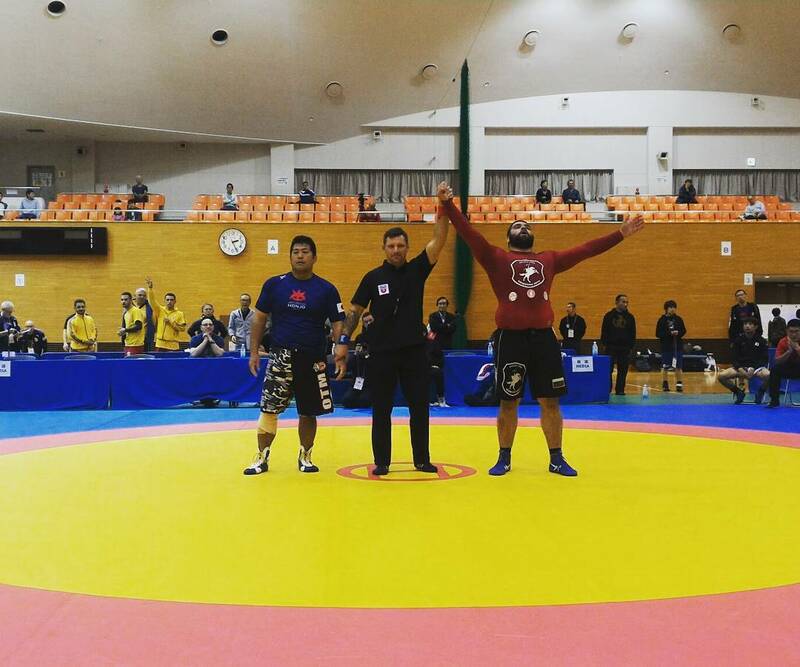 The 3rd COMBAT WRESTLING world championships in Honjo, JAPAN are in the books! 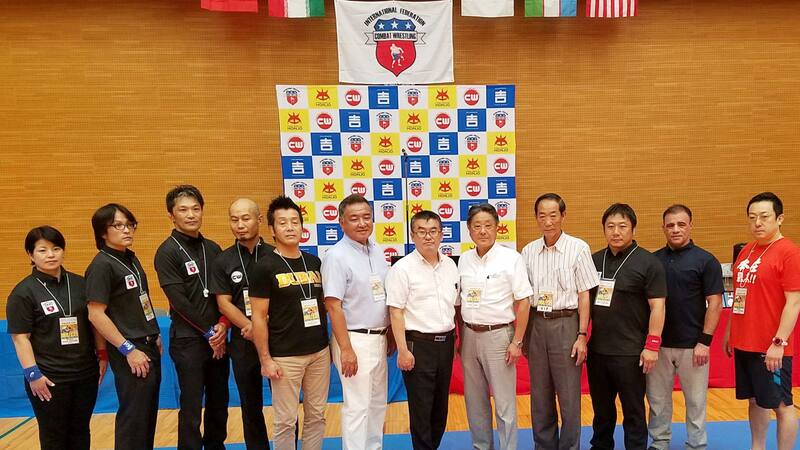 FICW is happy to announce that the participation countries and the level of grapplers is ever growing and we had the opportunity to organize an event in the birthplace of our sport, to be overseen by Mr. Kiguchi himself, opening ceremony with taiko drums, speeches from the mayor of Honjo City, Mr. Shinge YOSHIDA, the Nessebar City sport commission state chief, Mr. Atanas TERZIEV and representatives of local political and business organizations. 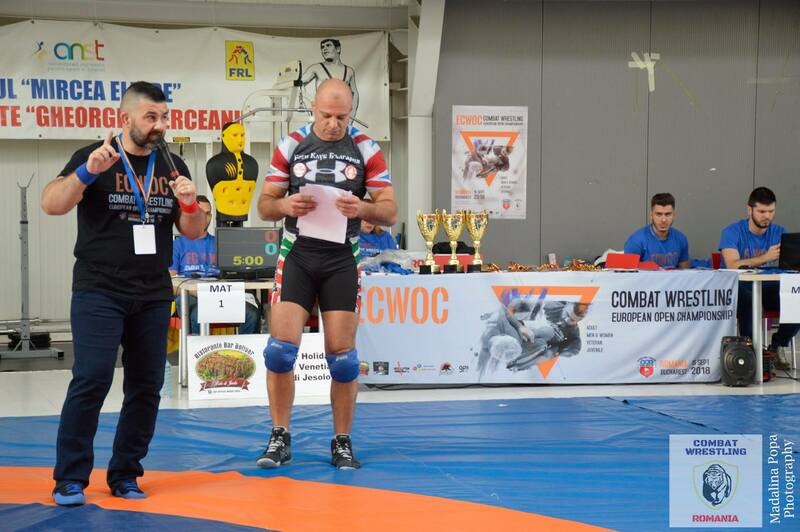 The awarding ceremony was held by FICW president Mr. Ivaylo IVANOV, Olympic medalist Mr. OTA and professional sumo player TRAKIO.